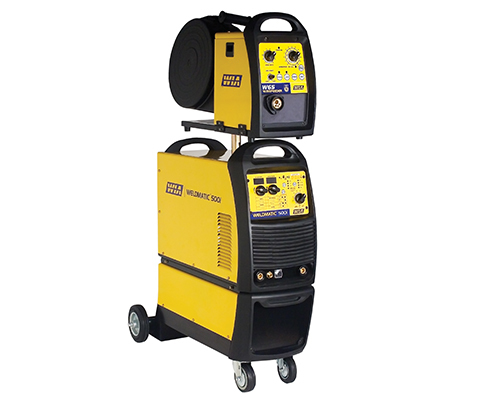 This 500 Amp three phase multi-process inverter suits MIG, Stick, Arc Air Gouging and Lift-Arc TIG welding and is ideal for medium to heavy fabrication, and all general industrial fabrication applications. The package features allow full control of the arc. Infinite voltage control and arc control to adjust arc harshness, and arc start to control the wire starting speed. Built in VRD delivers added safety when operating in Stick or Lift-TIG mode and meets the requirements of site work. Fully compliant to Australian Standards AS 60974.1 & AS1674.2 CAT C.
Optimal weld characteristics provide high quality results on steel, stainless steel and aluminium, plus the power to comfortably run all popular sizes of solid and flux cored wires. With the capacity to run 1.6mm flux cored wire, the 500i can handle a wide range of applications. The power source features a built-in thermal protection device that will cut in if the machine is operated beyond its safe thermal operating zone. Digital Volt and Amp meters retain last weld information and allow precise set-up. Suits gas shielded and flux cored wires. Every Weldmatic machine is backed by WIA’s industry leading ‘Gold Shield 3 Year Warranty’, covering parts and labour, and supported by an Australia wide service network. You can be guaranteed you’re buying reliability and performance. 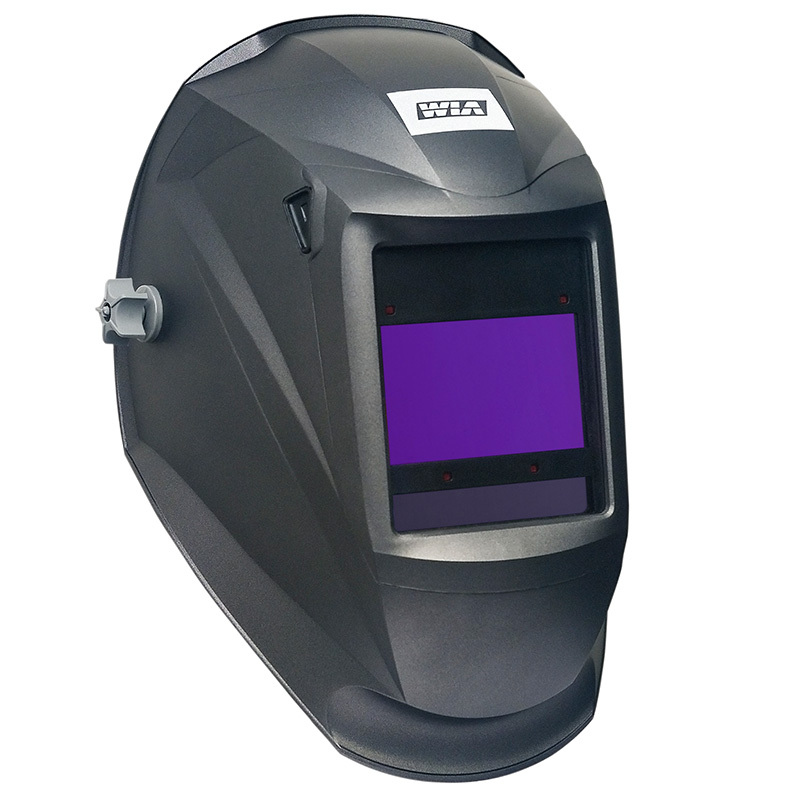 For details, refer to the Weldmatic warranty statement. Generators used to power this equipment must have a minimum capacity of 25kW continuous. Due to variation between generators by different manufacturers, it is impossible for WIA to validate operation from all generators. Therefore, WIA recommend that operation of equipment on the generator is confirmed before purchasing either welder or the generator. What’s the Real Cost of your MIG Gun?